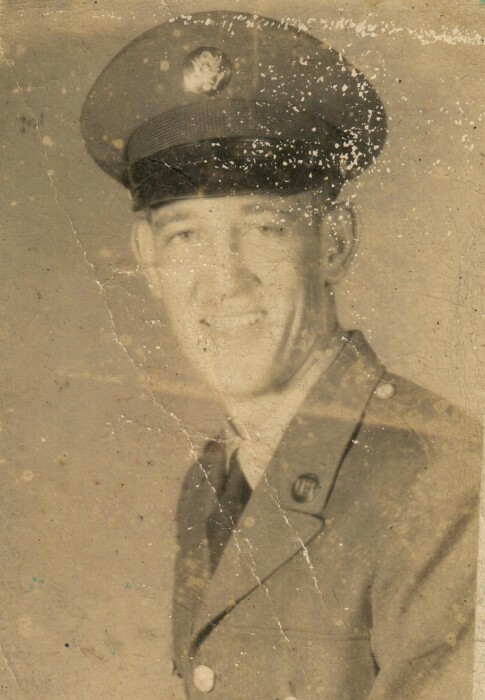 Charles Dean Ogle, age 80, passed away Tuesday, April 9, 2019. He is survived by his loving wife of 56 years, Barbara Childers Ogle, three children, Tonnie Pruett and husband Brian of Shelby, NC, Tammy Mullinax and husband Johnny, and Ricky Ogle and wife Lori both of Blacksburg, SC, a sister Elizabeth Parker of Shelby, NC, seven grandchildren, Kayla Smith and husband Thor, Jon Mullinax, Mindy Mullinax, Megan Bell, Kristin Boone and husband Jeremy, Blake Ogle and wife Anna, and Austin Ogle and fiancé Elizabeth Roberts, and five great grandchildren, Emma, Layla, Easton, Tucker, and Hudson Boone. Charles was born in Union County, South Carolina on February 11, 1939 to the late Richard and Emma Jones Ogle and was preceded in death by a son, David Lamont Ogle, five brothers, Wylie Ogle, Beauford Ogle, James Ogle, Bobby Ogle, Jackie Ogle, and three sisters, Francis Davis, Carol Costner, and Alice Ogle. Mr. Ogle was a member of Old Rugged Cross Baptist Church and loved the Lord. He enjoyed rabbit hunting, fishing, and hunting with his dogs, especially Bitsy. Charles liked going out to eat with his family. He also loved spoiling his grandchildren and great grandchildren. He was a devoted father and husband. Funeral services will be held at Cleveland Funeral Services Chapel at 6:00pm on April 12th. A visitation will be held from 4:30pm to 6:00pm prior to the funeral service. A private burial will be held later. Memorial Contributions can be made to Old Rugged Cross Baptist Church 2506 Shoal Creek Church Road Shelby NC 28152. The family is especially grateful for his devoted caregiver, Miss. Betty Jones.